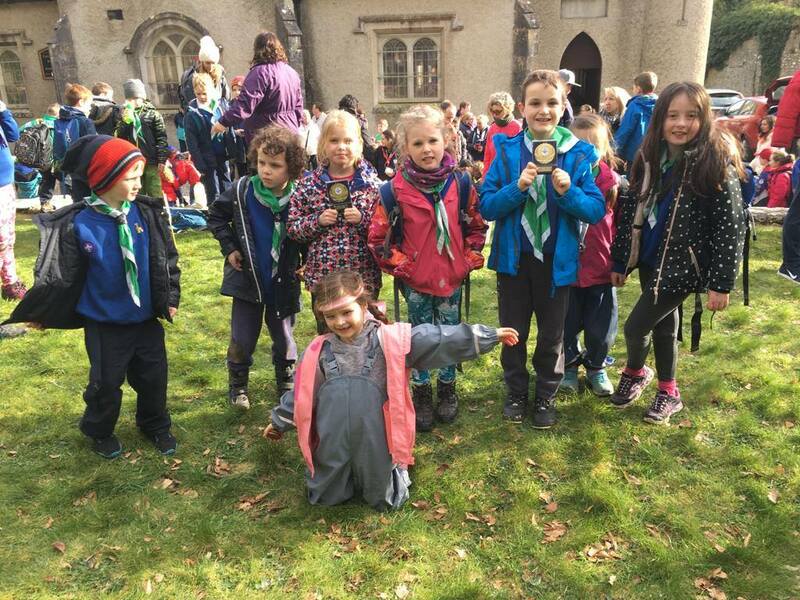 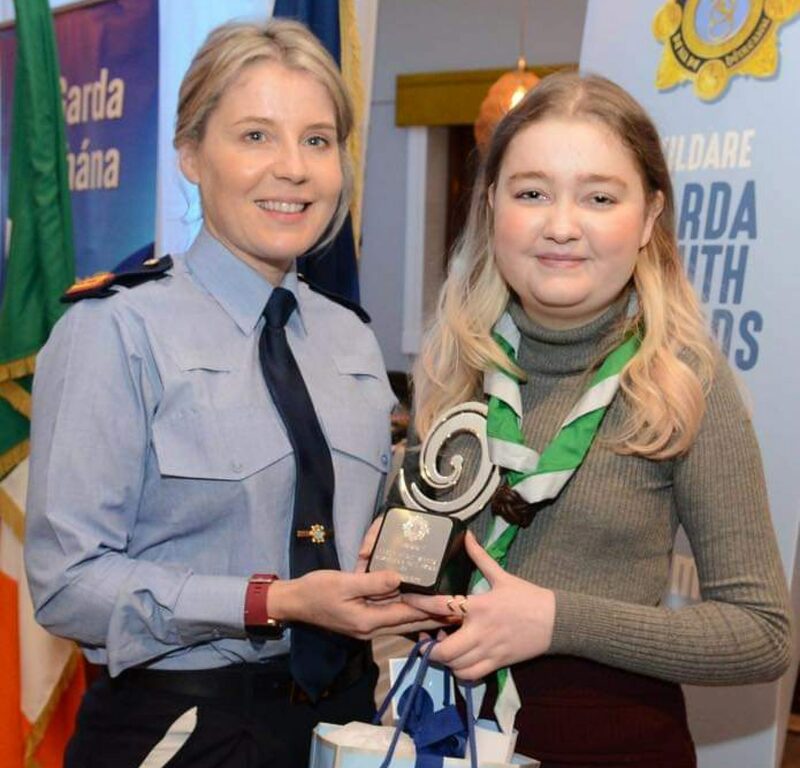 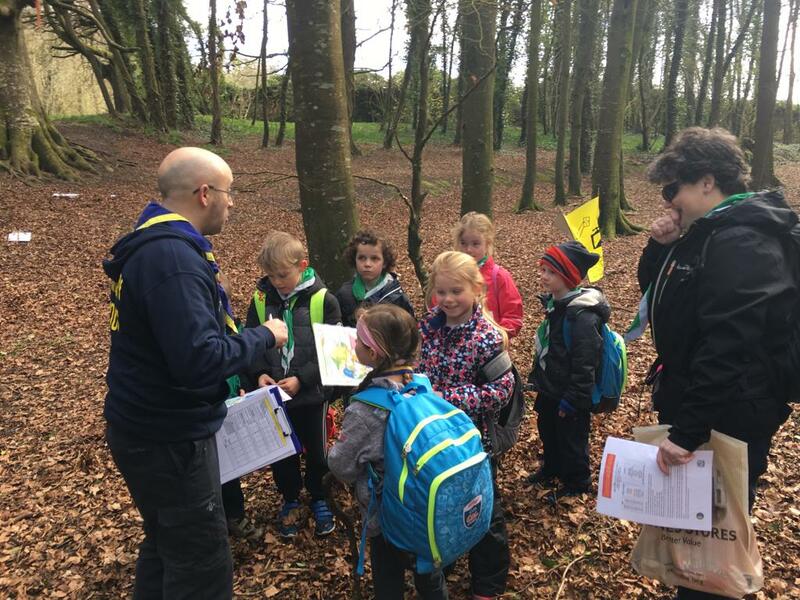 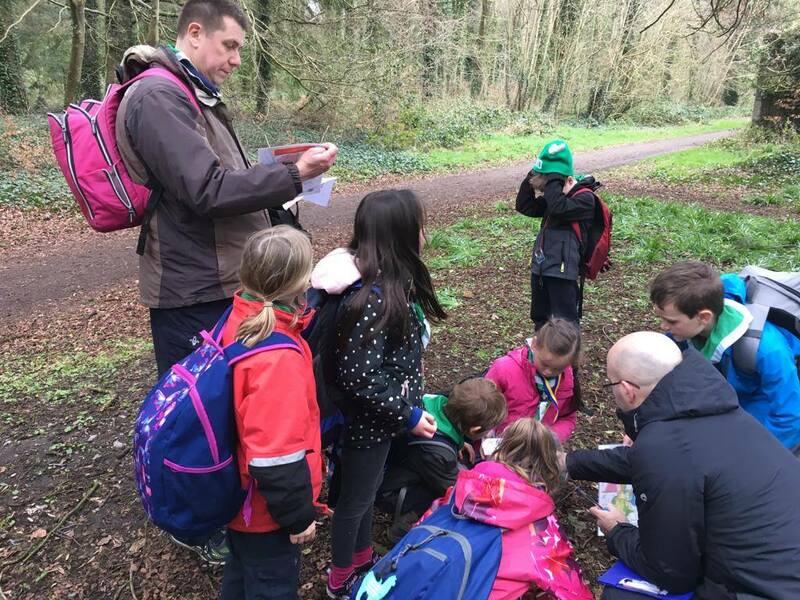 On Sunday 24th March the Maynooth Beavers joined in the Cill Dara Scout County Challenge in Donadea Forest Park. 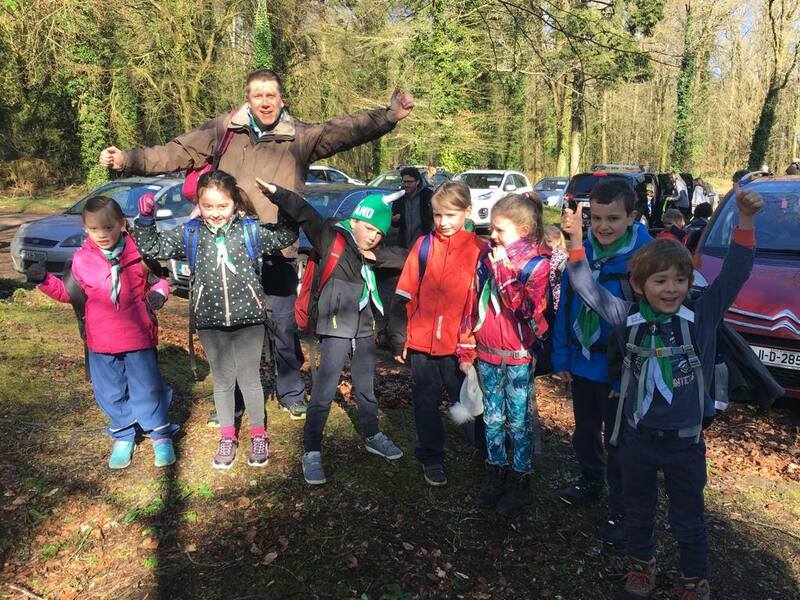 The day was a massive success with the Maynooth beavers winning the teamwork competition part of the day. 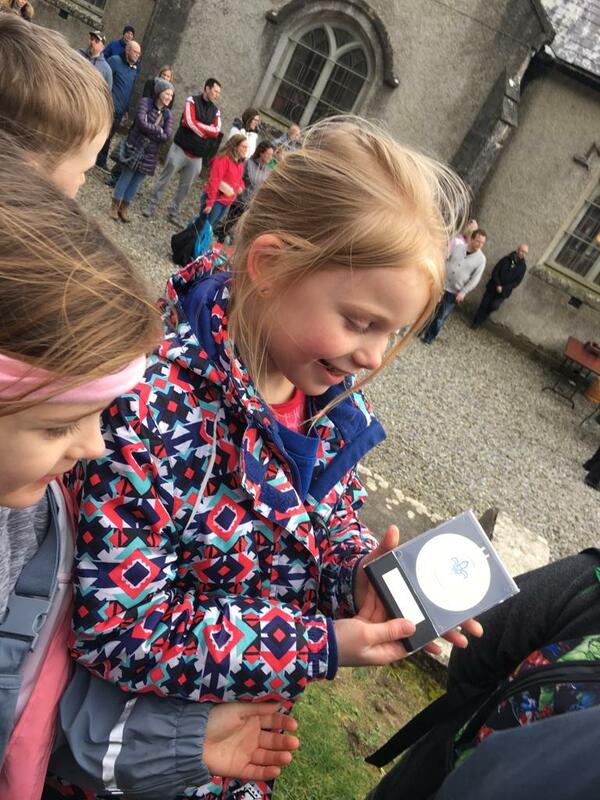 More importantly, the day was an exciting and fun day for all! 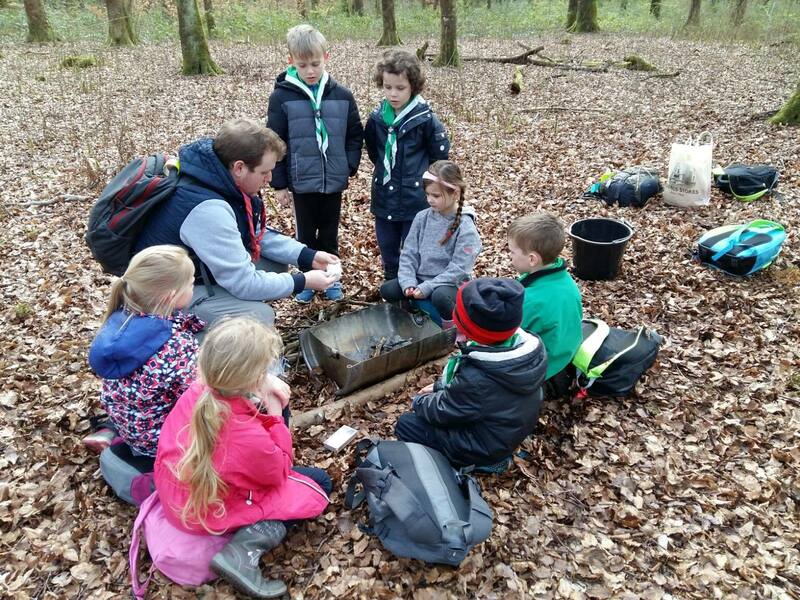 Cub scouts in the woods! 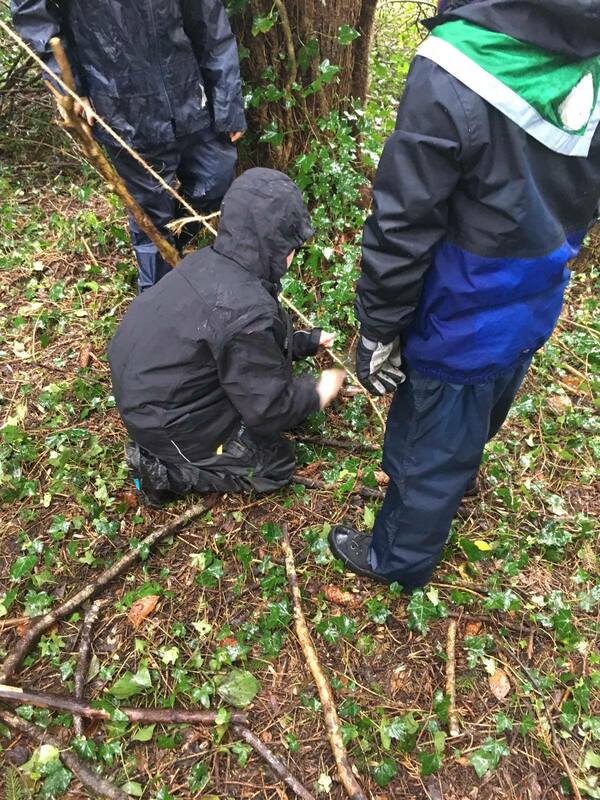 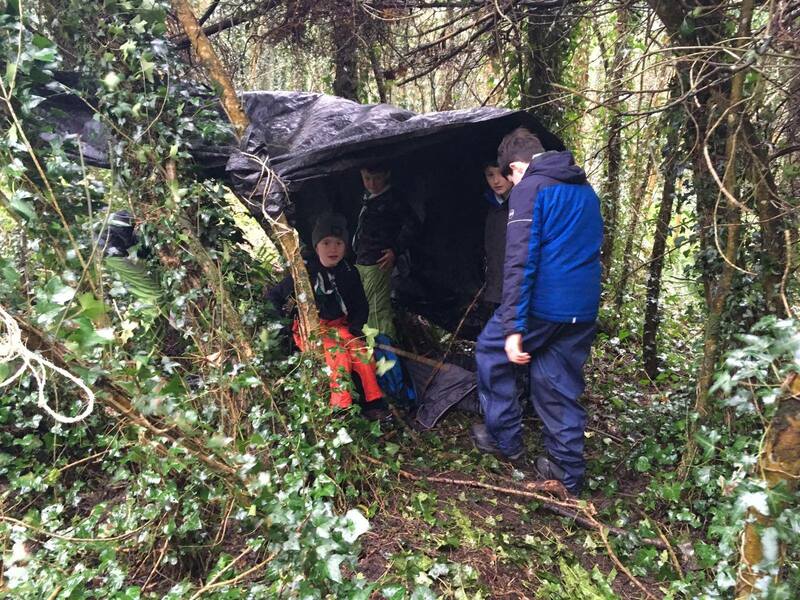 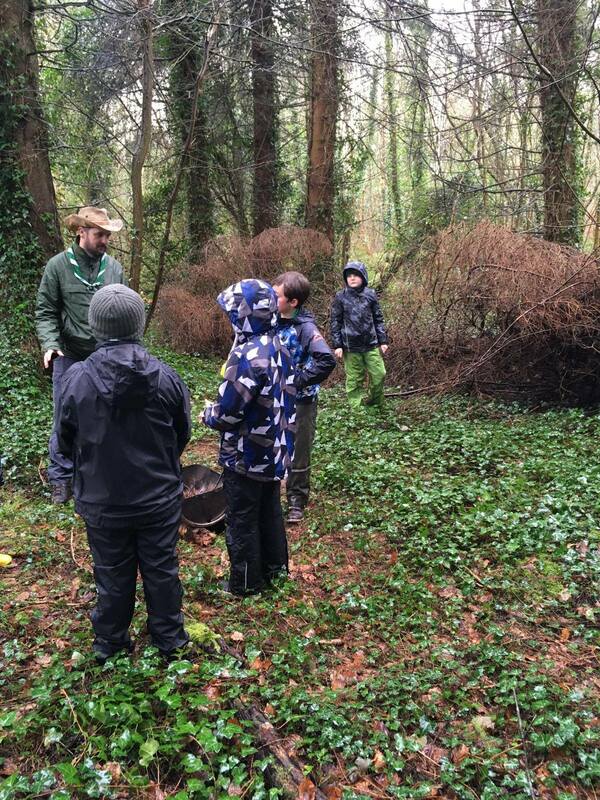 On the 16th March, the cub scouts braved the weather to develop their survival skills. 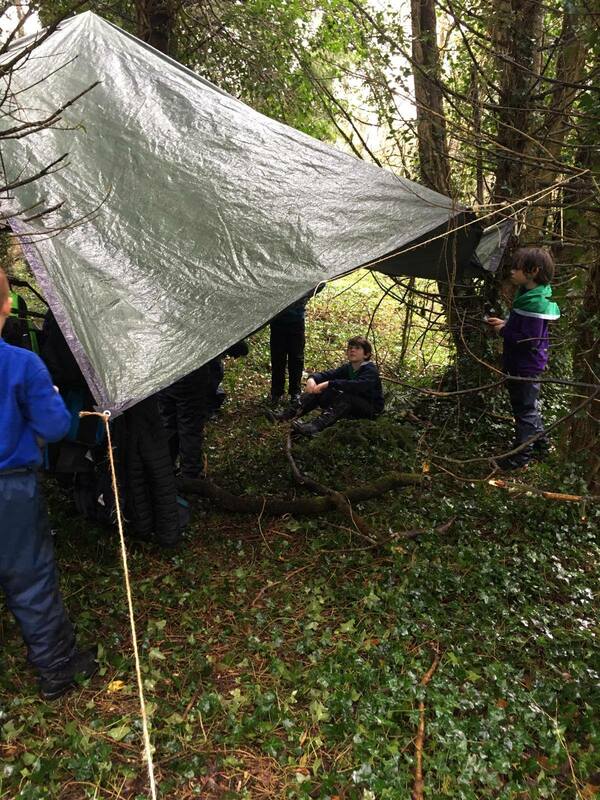 12 cub scouts spent the day in Donadea Woods working on the shelter building, fire lighting and backwoods cooking skills. 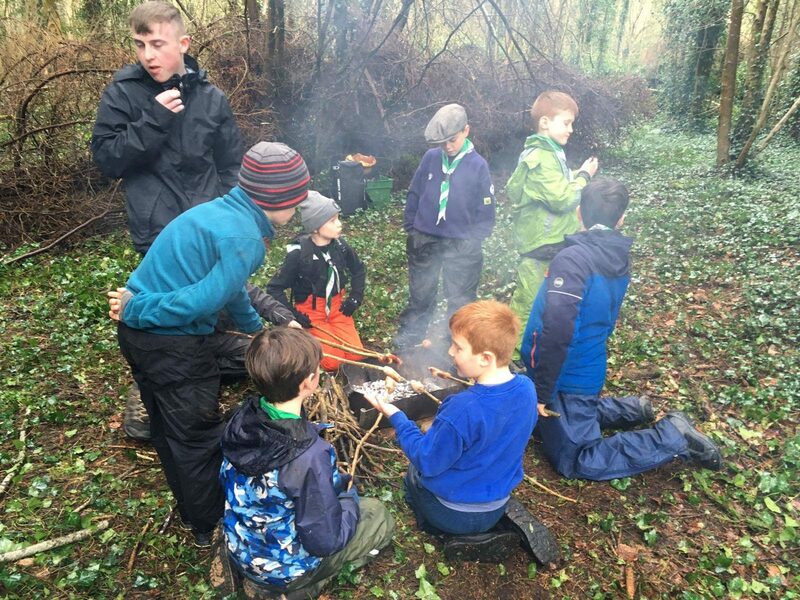 Despite the weather being wet and cold the cub scouts stayed motivated and enthusiastic about learning their skills. 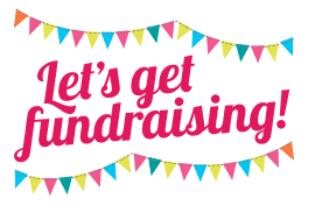 Spring Fundraisers – Save the dates! 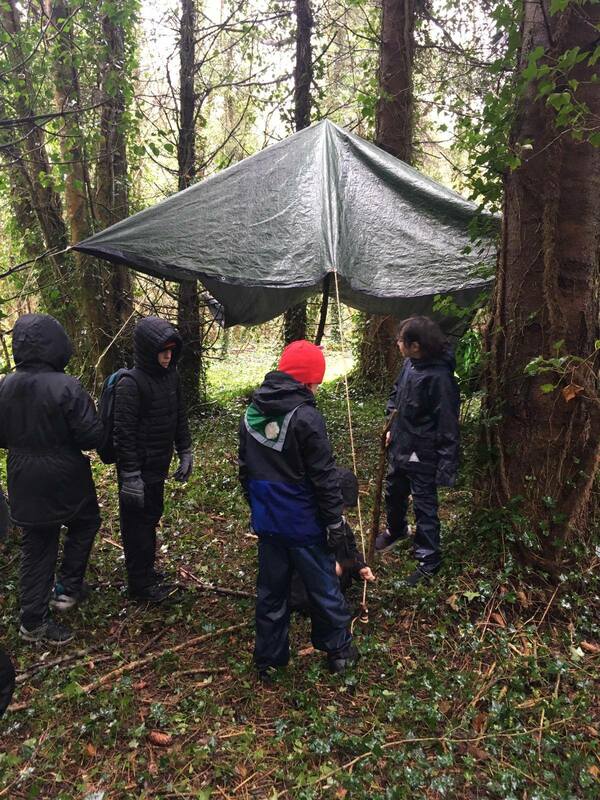 A clothing collection April 7th in the Den (10am -12).